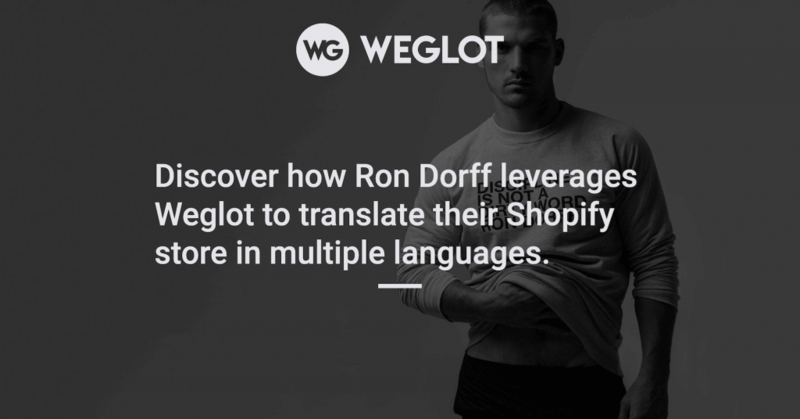 Join the 50,000 websites that rely on Weglot to reach a wider audience. 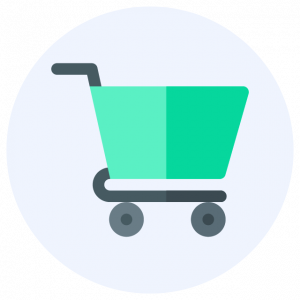 Reach new customers and increase your conversion rate. Shoppers are twice more likely to buy in their own language. Stop losing potential clients. Weglot interface is really friendly and easy to use. 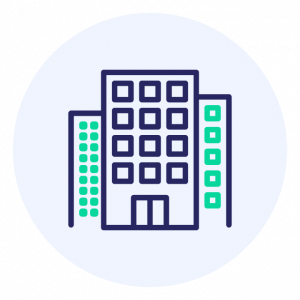 You can find all your content in a few clicks and then translate it quickly and efficiently. 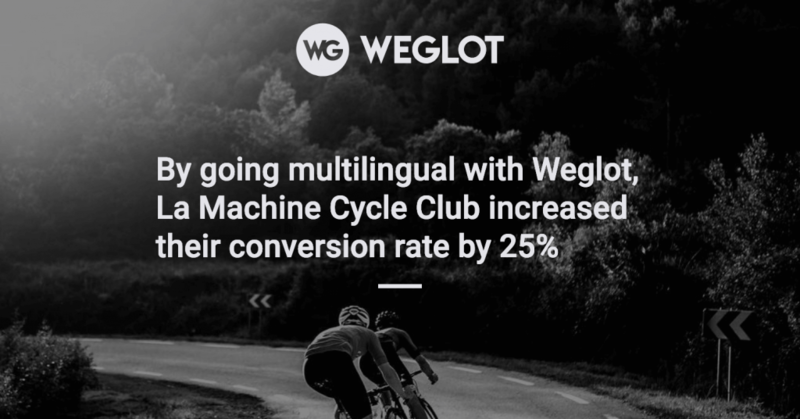 Thanks to Weglot, we have increased our traffic and sales by 25%. Grow your brand beyond borders. 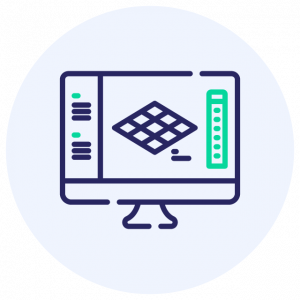 Potential clients and partners might be looking for your solutions in another language. Stop postponing multilingual to phase 2. 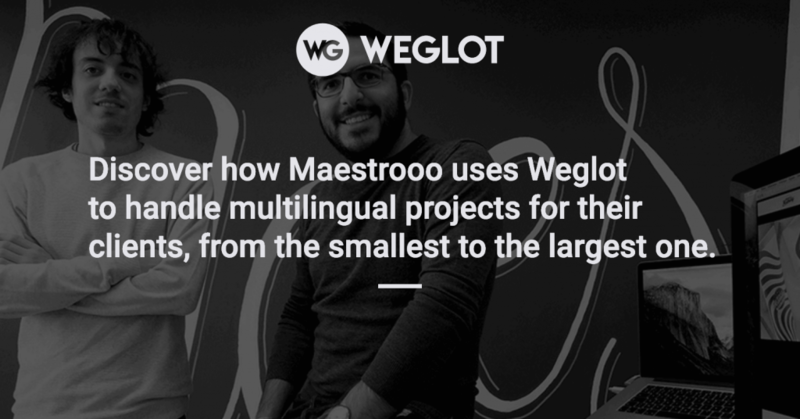 Weglot works with dozens of leading web agencies to help them develop premium multilingual websites. 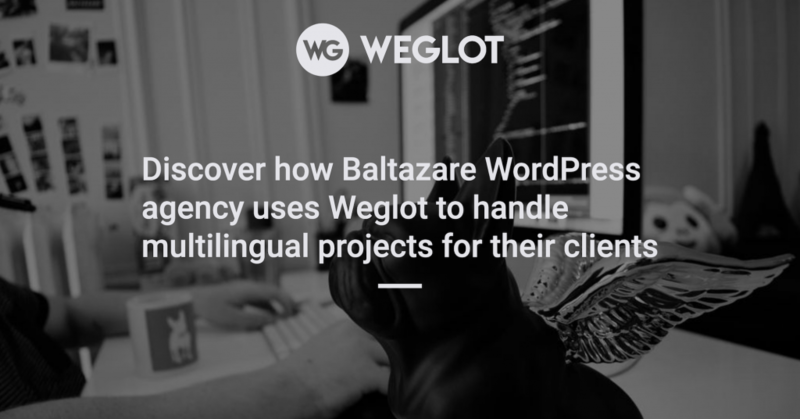 The level of support is just perfect and the Weglot team is always there to listen to our feedback and advise us on complex cases. I always recommend Weglot to our customers because I know I can trust their customer support, which is always top-notch.